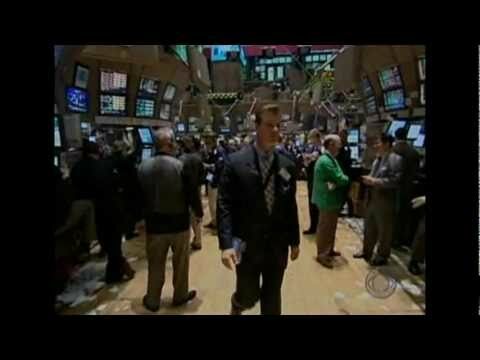 Home / Flashpoints / Causes of Capitalist “Great Recession”: Who Predicted It? What’s Next? Causes of Capitalist “Great Recession”: Who Predicted It? What’s Next? This is a wonderful summary of competing theories on why what has been called “the Great Recession” happened. Not surprisingly, mainstream economists say no one could have predicted it. But left-Keynesian and some Marxists did predict it. Those economists should be our surest guides in predicting the next capitalist collapse.